During the Civil War, Knoxville was a city bitterly divided between its support of secession and the preservation of the Union. Recruiting rallies for both the Union and the Confederacy were held simultaneously on Gay Street, while the majority of East Tennessee was predominately in favor of remaining with the Union. Tennessee officially left the Union on June 8, 1861 due to the pro-secession sentiments of Middle and West Tennessee. Knoxville was occupied by the Confederate troops at the start of the war, but they would eventually fall back to Georgia, allowing Union General Ambrose Burnside to take control of Knoxville by September of 1863. Preparing for a counterattack, Burnside had a series of fortifications built that encircled the city. On Nov. 27,1863, Captain Orlando Poe, chief engineer to Burnside, ordered the construction of Fort Higley, Fort Dickerson, and Fort Stanley. Today, Fort Dickerson and Fort Higley are public parks in South Knoxville that are open to the public daily from dawn to dusk. Fort Dickerson is named after Captain Jonathan C. Dickerson of the 112th Illinois Mounted Cavalry. Fort Dickerson was one of the first of several forts constructed on the south side of the Tennessee River, and has operated as a city park since the 1960s. During the Civil War, the landscape was completely denuded, offering a commanding view of the landscape in all directions. Today, visitors can still enjoy a wonderful view of the city and ridges to the north as well as the Great Smoky Mountains to the south, especially during the winter months. A good portion of the fortifications are still in place, including ditches and gun embrasures, and reproduction cannons add to the historic feel. Additionally, the park offers several walking trails that leads to the banks of a small lake and quarry. The City of Knoxville is currently developing a new entrance to the park with assistance provided by the Aslan Foundation. Aslan Foundation was also instrumental in the preservation of Fort Higely, named after Capt. Joel P. Higley of the 7th Ohio Infantry. Opened to the public as High Ground Park on Nov. 29, 2013, the site preserves some of the original features of the fort while creating a low-impact park. Visitors can view the remains of a cannon redoubt, rifle trenches, and artillery ramp, and the walking trails include information panels that detail the history of the site. From the top of Fort Higley you can see Fort Dickerson, Fort Stanley, and a view of downtown Knoxville, especially in the fall and winter months. 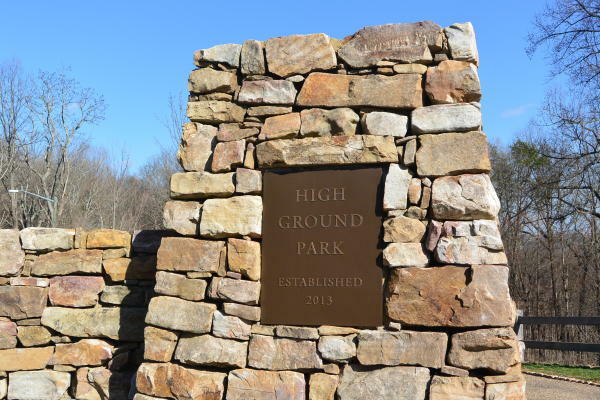 High Ground Park and Fort Dickerson are part of a proposed Battlefield Loop being developed by as part of Knoxville’s Urban Wilderness. 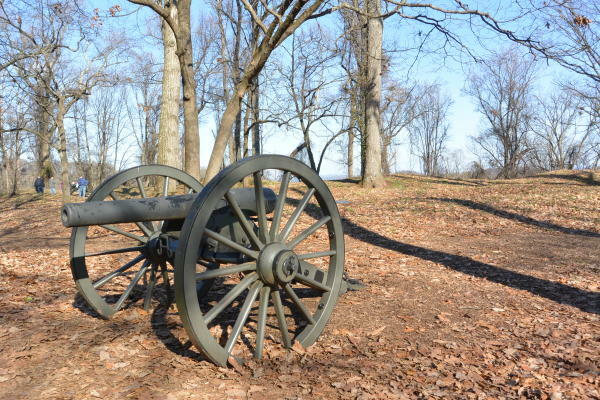 The proposal includes walking trails that will eventually connect Fort Higely, Fort Dickerson, Fort Stanley, and the site of the Battle of Armstrong Hill. 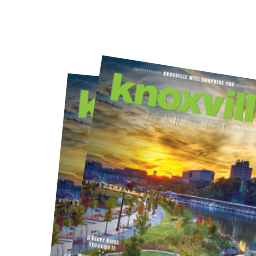 Knoxville’s Urban Wilderness currently includes over 1,000 acres of forested property on the south-side of the Tennessee River. 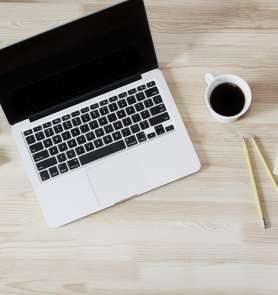 For more information on Knoxville’s Civil War history, be sure to visit the McClung Museum of Natural History and Culture, the East Tennessee History Center, or a few of Knoxville’s historic homes including Mabry-Hazen House, Crescent Bend, Bleak House, and Blount Mansion. Additionally, you can visit the Library of Congress website for some great images of Knoxville taken by photographer George Barnard in 1864.